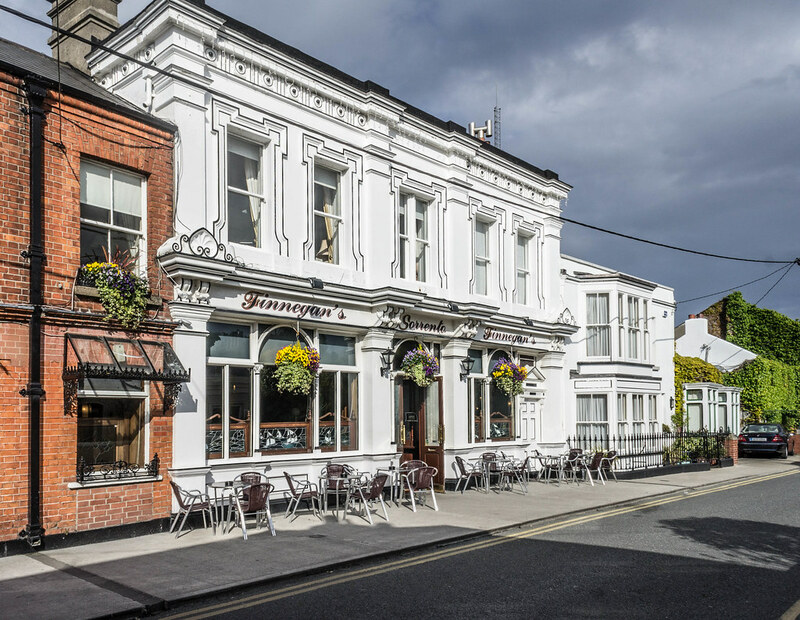 Dalkey is famous for its award winning Pubs and Restaurants. Dalkey's main street, Castle Street, has a 10th Century church and two 14th Century Norman castles, one of which houses The Heritage Centre. There are numerous scenic and historical walks and tours. Free tourist maps are available from shops in the town and at Dalkey Castle. Dalkey Hill offers spectacular views over Dublin City, Dublin Bay and the Dublin and Wicklow Mountains. Deilg Inis Living History Theatre Company run live theatre performances every half hour at Dalkey Castle and Heritage Centre. Boats are available to hire at Bulloch Harbour on Harbour Road and Yacht trips around Dalkey Island can be taken from nearby Dun Laoghaire Harbour. Dalkey Quarry is a very popular rock climbing and abseiling venue. Killiney Hill is a popular launch site for para-gliders, the wind coming in off the sea offers good lift. Over the 45 years that have elapsed since, the pub has seen several renovations and transformations but has always retained an identity that is palpable to both locals and visitors. That identity is due in no small part to the family ethos of the pub, with Dan's sons Donal, Paul and Alan all involved in the management of the business. 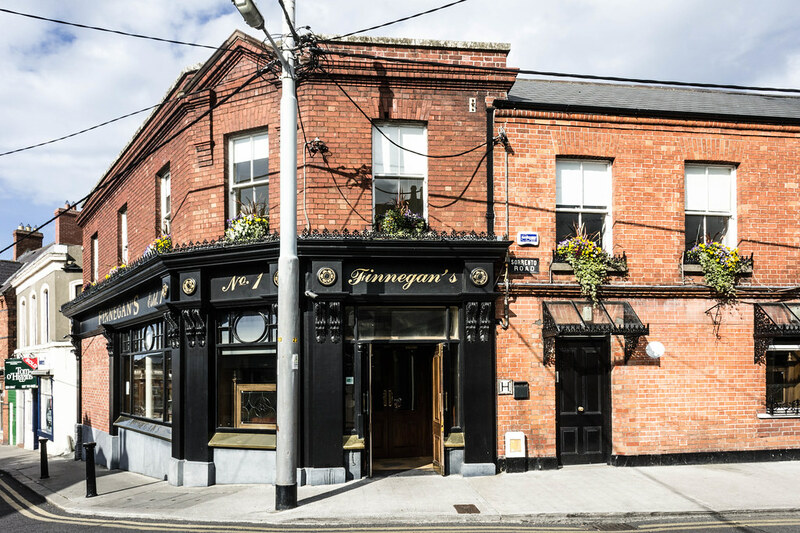 Another brother Peter successfully ran his own branch of Finnegans in Valencia, Spain for twenty years, while Dan's brothers Ned, James and Hugh were all proprietors of well known pubs in Dublin and Wicklow.